RIPPLEs Continue with Land Purchase in Juárez! By the grace of God and thanks to your generous hearts at RIPPLE 2017, we have closed on another land purchase at our Hope Project in the Colonias outside Juárez! 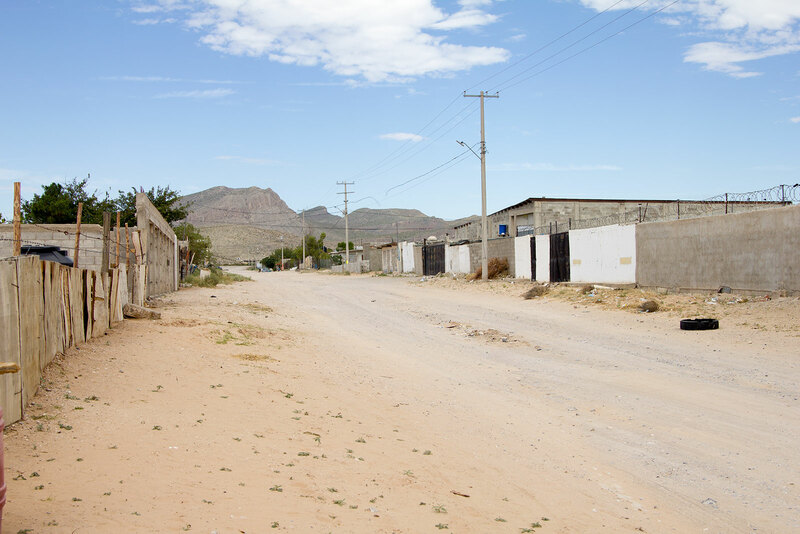 This land is adjacent to our main ministry partner in Juárez, enabling us to make the transition smooth and easy and help our community to continue working close together. Having our own space will allow PHW to fulfill our long-term growth needs to build our own activity center, classrooms, administration building, guest rooms, pavilion, water cistern, and multipurpose basketball court, and will provide a safe and secure environment for the kids in our Juárez Hope Project. The beautiful part of this story is not only in the purchase though. It’s how God worked things together to make it happen in His way and His timing. This land has been for sale for around three years. God held it for His timing. The price was over our budget. But a member of a totally separate team recognized the situation and offered to cover the margin, whatever it was. This property already has structures and a water cistern on site, which saves a significant amount of time and funds for faster development!